Firefighter Alex leads The Fireman Roofing Company. 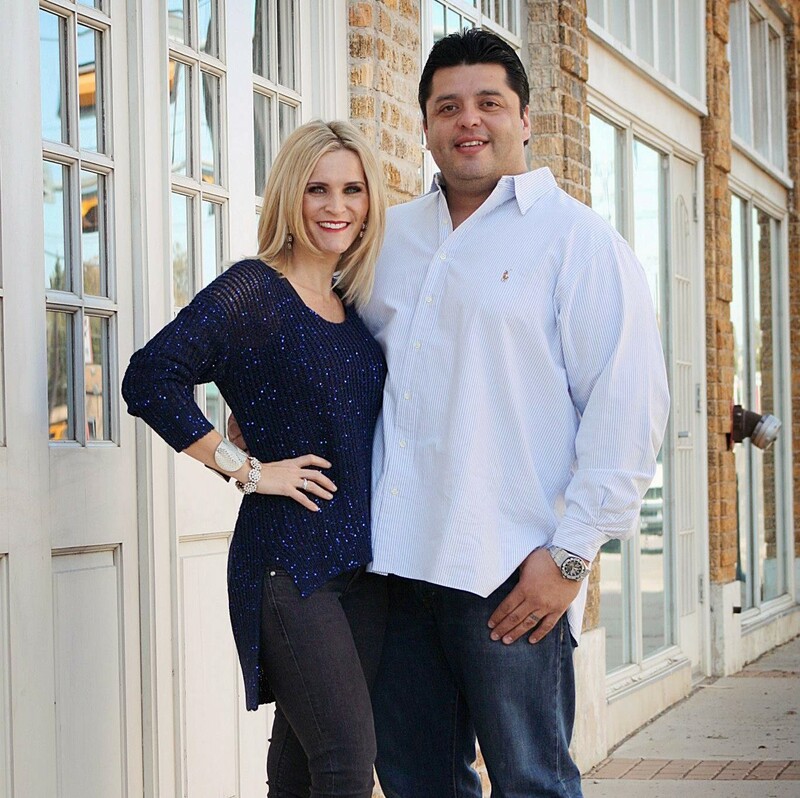 He makes his home in Arlington, TX, and Fireman Roofing serves the entire DFW Metroplex. Alex is a veteran firefighter and paramedic with the Carrollton Fire Department. If you drive by the firehouse, you’ll see his trucked parked out front. When he’s not fighting fires or saving lives, Alex stays busy with the day-to-day construction operations at Fireman Roofing. He’s an accomplished contractor and personally manages several of the best construction crews in North Texas. He takes pride in every job and looks forward to adding your name to our long list of satisfied customers. When Alex isn’t working for you or the citizens of Carrollton, TX – you’ll find him working on his home, enjoying his family or watching the home improvement channels on television. 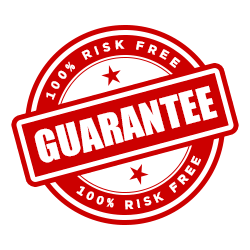 The great thing about working with Fireman Roofing is you know you can trust us to take care of your business. When a lot of roofing companies will fold up and sneak out of town in the middle of the night, Fireman Roofing will still be there tomorrow to help protect you. That’s because the boys have to be back on shift in a day or two. They can’t leave town! The Fireman name stands for honesty and integrity. You can trust Fireman Roofing. 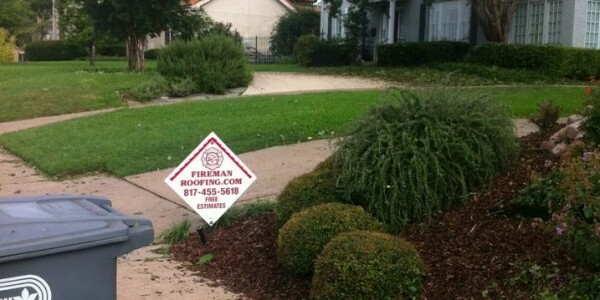 Pick up the phone and call The Fireman Roofing Company today (817) 213-6332 or Toll-Free (800) 417-7487. 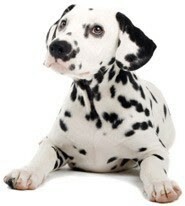 You’ll get personal attention, concierge customer service and our 100% Satisfaction Guaranteed promise.